After breaking things with on again off again love in March 2018, Selena Gomez, Justin Bieber, and Hailey Baldwin were reportedly dating by May. 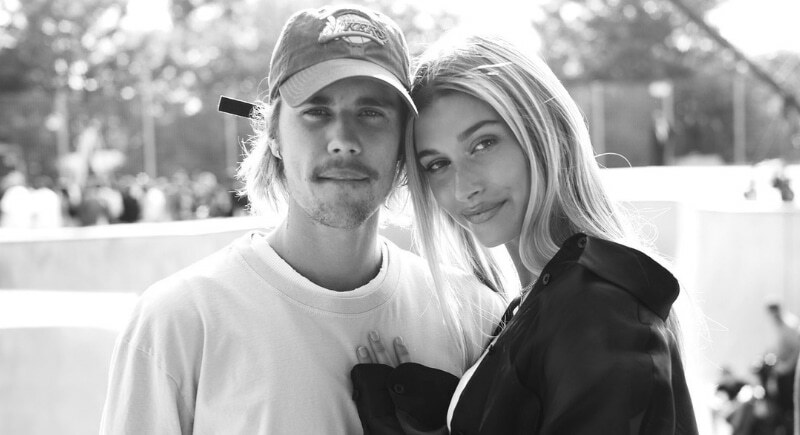 In July, rumors began to swirl that the Hailey and Justin are engaged, and by mid-October, the couple tells a fan they are officially married! Did you get whiplash from that timeline? 22-year-old Hailey and 24-year-old Justin have been thrown a fair amount of shade for their whirlwind romance. Their age and seeming lack of prenuptial agreement have people feeling uneasy, but their close mutual friend Kendall Jenner told Jimmy Fallon, “if they’re happy, I’m happy.” Hailey took to Instagram to respond to the haters saying, “This world has enough hatred, hurt and pain as it is, the last thing we need is more negativity, hate, and division.” Can’t argue with that, Hailey.